Home Tags Posts tagged with "joi"
John and Donny continue their exploration of think tanks in #41 of the In The Tank Podcast. This weekly podcast features (as always) interviews, debates, and roundtable discussions that explore the work of think tanks across the country. The show is available for download as part of the Heartland Daily Podcast every Friday. 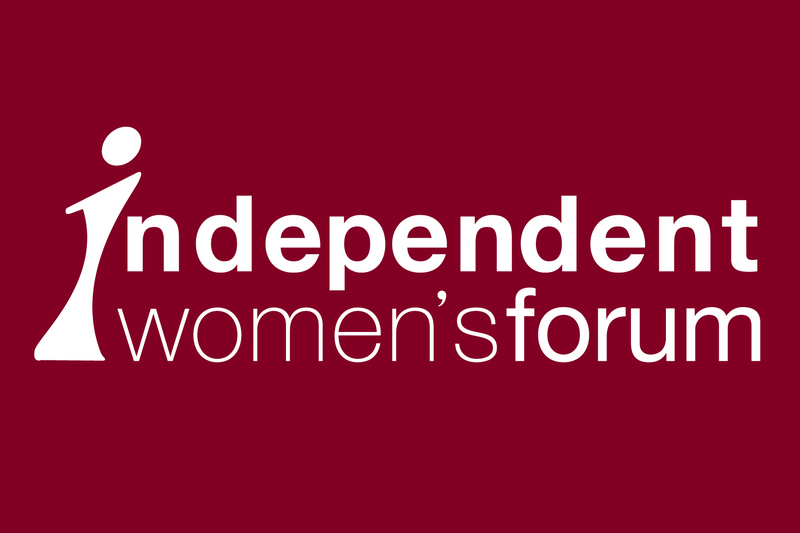 Today’s podcast features work from the Independent Women’s Forum, the Mercatus Center, The Rhode Island Center for Freedom and Prosperity, and Reason.